Satirical weekly, Charlie Hebdo‘s newest cover cartoon, coming on the heels of a horror terror attack, is defiant to say the least. 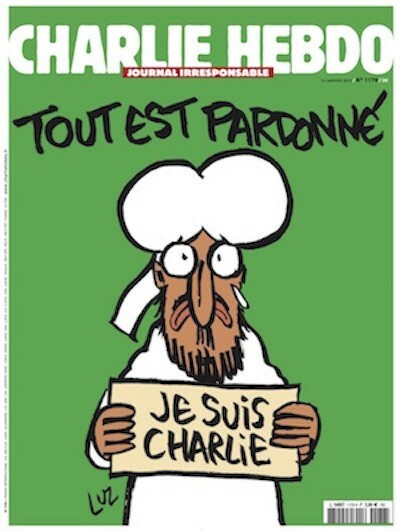 The cover features a caricature of the frowning Prophet Muhammad crying a single tear and holding a Charlie Hebdo sign. 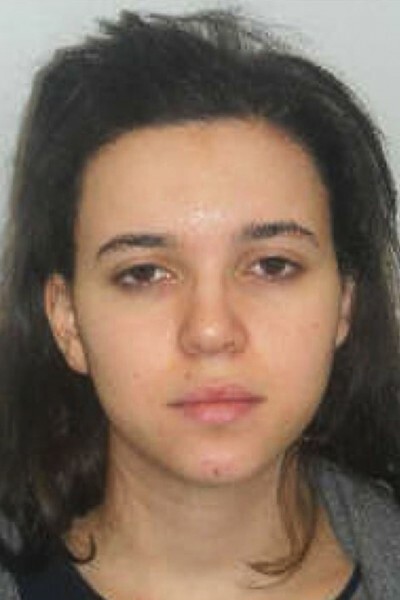 This is France’s most-wanted person, a 26-year-old woman named Hayat Boumediene. The remaining Charlie Hebdo massacre suspects are dead, along with the gunman behind the Kosher market standoff, but somehow Boumediene escaped the madness..